Excerpt: An emerging partnership between Apple and Goldman Sachs is an illustration of how FinTech partnerships are the wave of the present and the future. 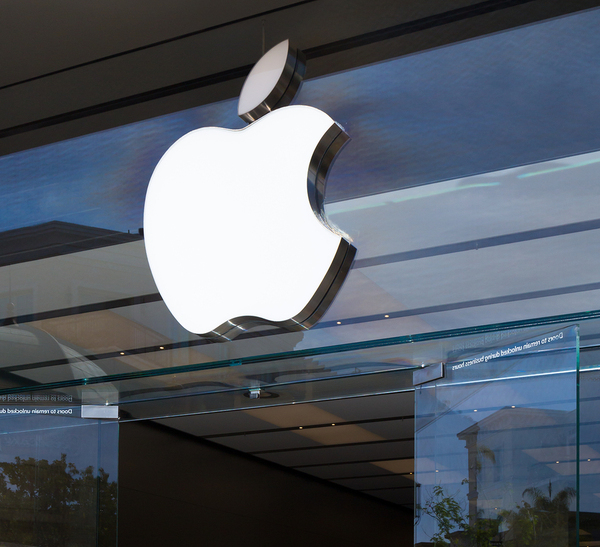 Post: Technology giant Apple has given the latest pitch in the game of financial technology (FinTech) partnerships by partnering with financial powerhouse Goldman Sachs. 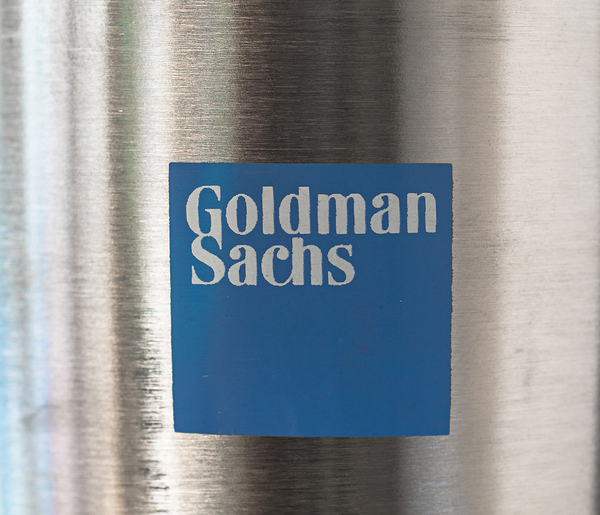 Goldman Sachs has historically been an investment bank advising corporations and large institutions. But it will be stepping into retail financial services by partnering with Apple. It plans to launch an Apple credit card designed to sync with an app for consumers’ iPhones, and will also, according to The Wall Street Journal, begin to provide its financial advice and products to users of Apple devices. Goldman Sachs will launch an Apple credit card and offer services to users of Apple products. The move marks the latest development in the rise of FinTech partnerships that has been part of both the financial services and technology sectors for some time now. But it is far from the only development, or the last one. Tech behemoth Amazon.com Inc., for example, has had discussions with financial institutions about developing a product similar to checking accounts. After all, millions of customers shop through Amazon, for everything from big-ticket home products to groceries. Why not tap into their needs for banking, rather than using a middleman for Amazon-based purchases? While the discussions haven’t come to fruition yet, there may yet be a development to add financial services to Amazon’s product list. After all, the partnership between Apple and Goldman Sachs wasn’t the first development in Apple’s move toward partnering with financial firms. Apple had put together a network of smaller financial firms that provided digital wallet services, the ability to text money, and leasing services for iPhones. It then entered discussions with larger banks, seeking a different strategy. Both Citigroup and JPMorgan Chase pitched Apple, but Goldman Sachs was the partnership winner. Apple customers are an appealing base for a bank. It’s all part of a world in which relationships between technology, financial services providers, and consumers are being rethought. The large banks are concerned about being left behind by innovative tech companies with millions of customers. They’re also aware that tech companies who want to enter financial services need to deal with U.S. banking and financial services regulation, which is a perfect opportunity for banks – which already have this expertise – to offer their services to tech companies. Apple, for example, has a customer fan base that specifically wants its products. It also has a notable cash hoard. Goldman, which boasts a balance sheet of $933 billion, has the ambition and cash to be innovative itself, developing a retail business after years of working only on Wall Street. One lure for both is the size of the market for credit cards and payments. The Apple and Goldman Sachs partnership is a sign of the strength and reach of the emerging FinTech landscape. Wall Street is trying to play offense by engaging in partnerships. Not only Wall Street, but all banks and credit unions should be upping their game to compete with FinTech companies. Call Garnet Capital to set up the appropriate partner(s) today and Sign up for our newsletter.